Thermoregulation is simply the ability of the body to maintain or return to its core internal temperature. 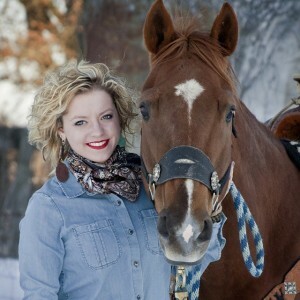 Thermoregulation is something that all of us horse owners should be concerned with in the summertime, especially those of us that live in hot and humid climates. 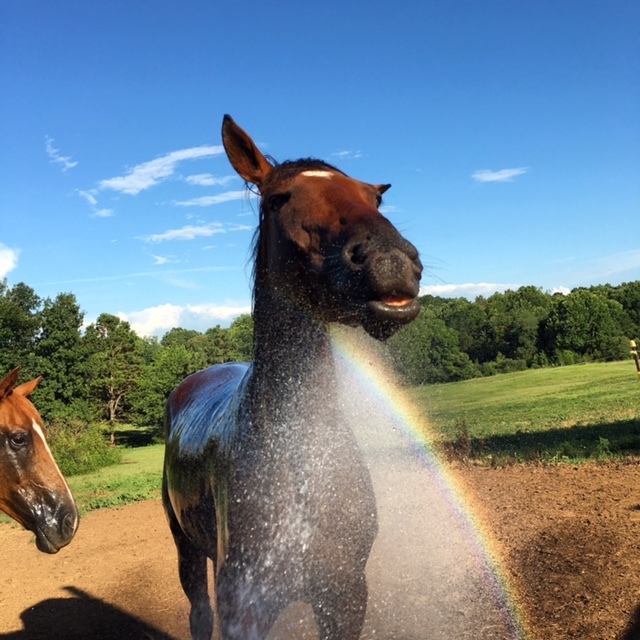 Luckily for us, horses are designed to be very efficient at losing heat, but knowing how this process works is very beneficial to helping your horse stay cool and comfortable during the long, hot days of summer! Below are the five heat loss mechanisms that horses have to use during the thermoregulation process. 1) Convection – This refers to the movement of heat from deep within the horse outward into the air. A simple analogy of this would be like heating water on the stovetop. As the heat moves to the surface, wind or any type of air movement carries the heat away from the horse to cool it faster. 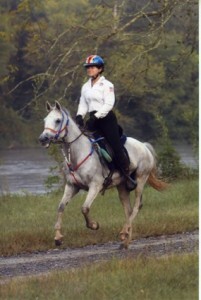 Therefore, hot sticky, humid days with little to no wind, putting your horse in front of a fan will carry the hot air your horse is producing away from them to cool them off more quickly. 2) Conduction – This is similar to convection, but it is actually the transfer of built up heat from the horse’s blood moving to the air. On extremely hot days, this transfer of heat is not nearly as effective due to the air temperature being high already. 3) Direct Radiation – This is a fairly simple one as it is simply the radiant heat coming directly off of the horse. This cooling process is drastically slowed down and not as effective if the sun is beating down on them, so moving your horse to the shade will help this cooling process be more efficient. 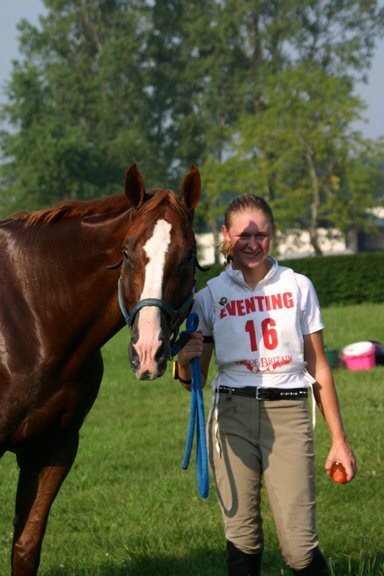 4) Evaporation of Sweat – This is the one we are all most familiar with and it is the key to keeping a horse cool. As the sweat they produce evaporates, this cools the horse down. Unfortunately though, if you live in a humid climate, the sweat is unable to evaporate, so the horse will not cool down, so you must be aware of this and use other methods to help keep the core temperature down such as artificial convection with a fan and providing shady areas. 5) Respiratory Loss – Horses lose heat while exhaling. This is minimal, but still important in the thermoregulation process. ● Continually monitor for heat stress daily with TPRs. 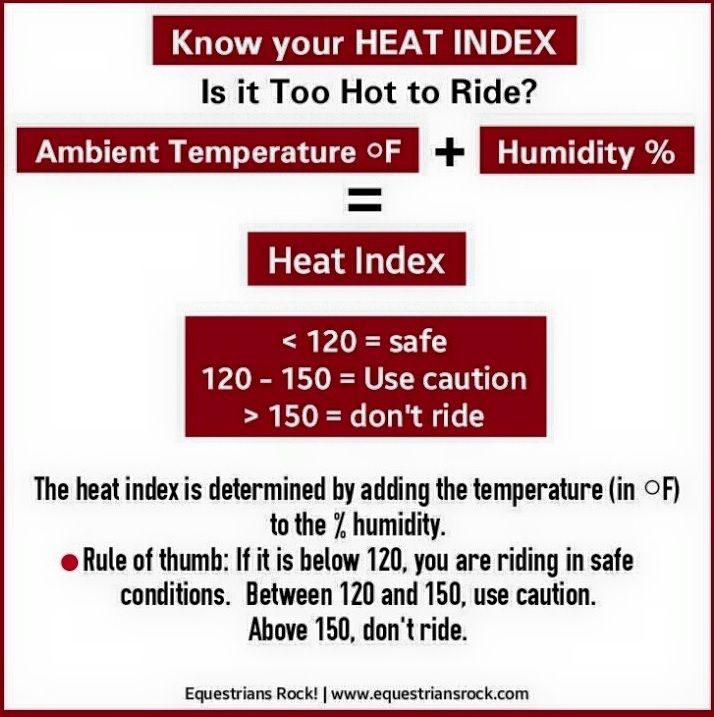 If your post rectal temp is above 108 degrees F your horse needs immediate attention/cooling. ● Beware of temperature and humidity. Add the actual temperature and the percent of humidity. 120-150 = compromised thermoregulation. >150 = avoid exercise.